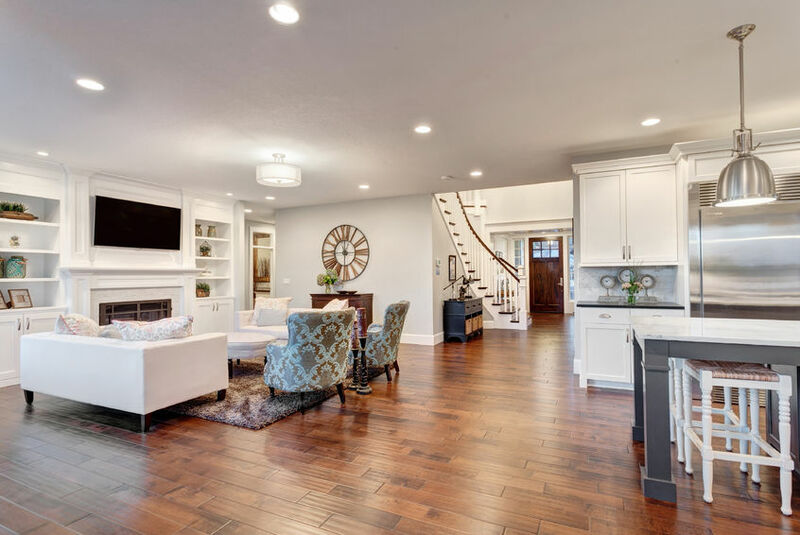 Thinking About Installing Recessed Lighting in Your Genesee County Home? Buying an older home can come with a lot of a lot of great perks. They are often solidly built and have that desirable “character” that so many newer homes lack. But along with that character, you will also usually get a home without the modern features that are found in new homes. 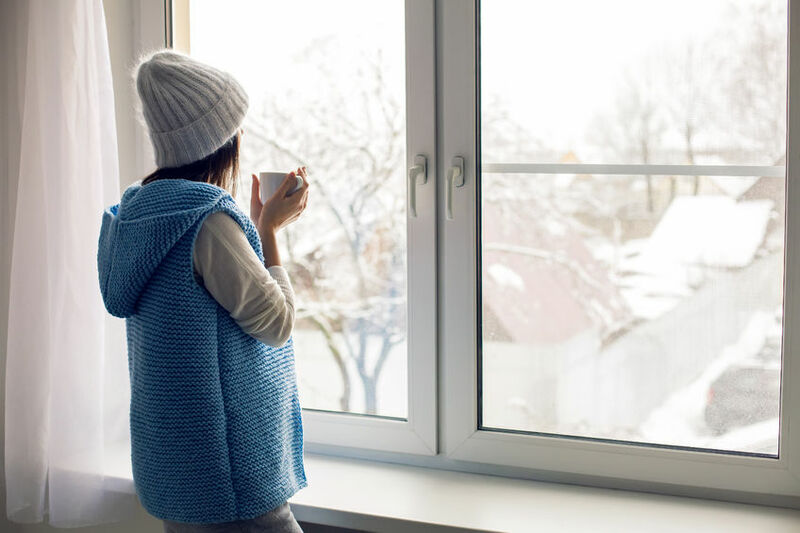 Fortunately, many of these features can be added, and some of them can be added for a relatively inexpensive cost by a Genesee County electrician, like the ones at Electrician Express in Flushing. 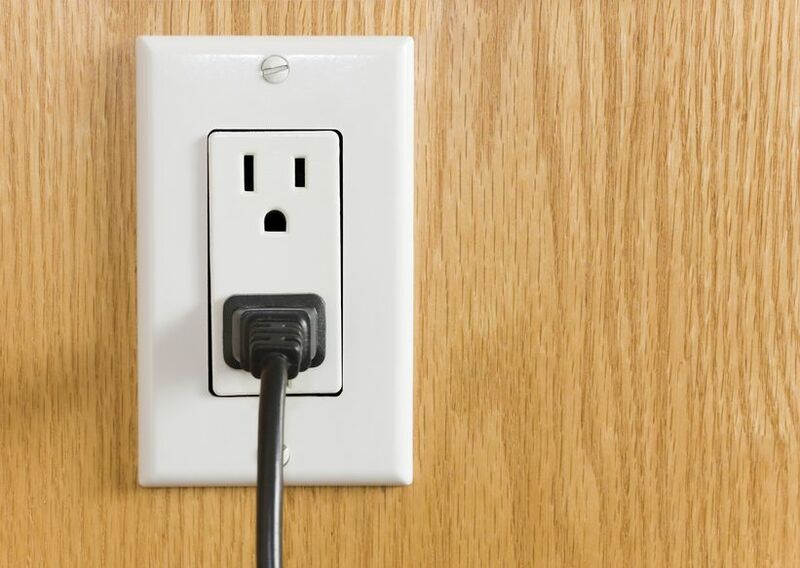 Recently, in new homes, we’ve been seeing USB wall outlets installed as a standard feature. And it’s no wonder—with an average of five devices per U.S. household, people need places to plug in all of those devices! If you live in a household with multiple devices that need regular charging, you might want to consider installing USB wall outlets. A great place to put these types of outlets is by your bedroom nightstand. That way, you can leave your lamp/alarm clock/electric blanket/etc. plugged in and still charge your phone or tablet nearby. We don’t, however, recommend installing them in areas where water is typically present (like kitchens or bathrooms), as USB outlets do not have the built-in GFI functionality that is necessary in these areas. 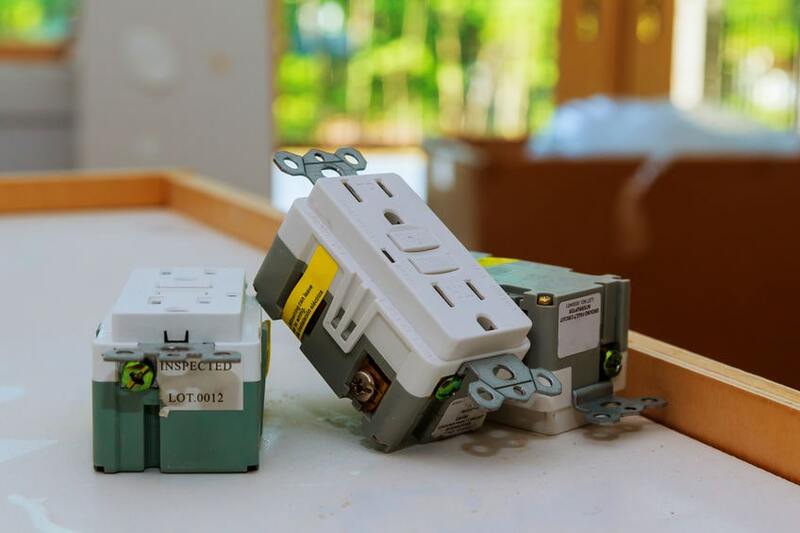 Changing out standard outlets for outlets with USB functionality in older homes usually involves also changing out your home’s junction boxes, since USB wall plates are larger on the back end and won’t fit in most older junction boxes. 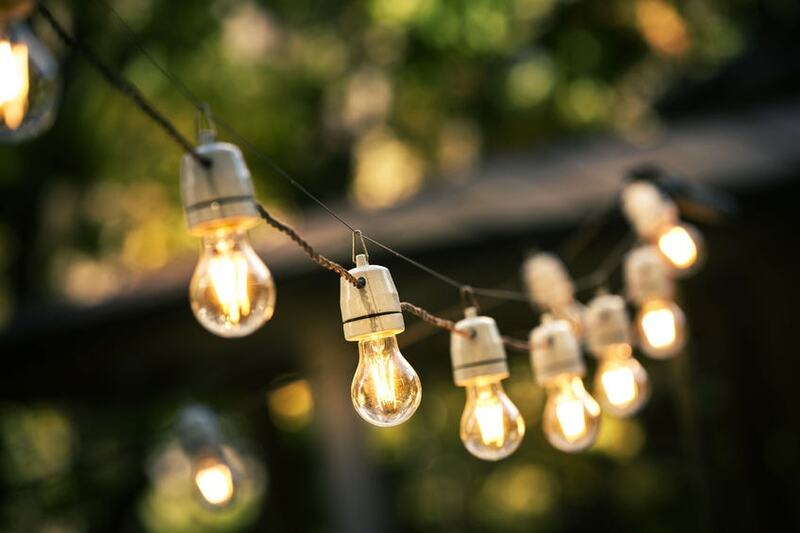 Nothing does more to make a home feel “homey” than good lighting. Changing out your standard light switches for dimmable switches gives you more control over the amount of light you let into a room and allows you to change the light intensity, depending on the mood you want to set. If you are a DIYer, this is a project you could probably tackle on your own (just please use appropriate caution! ), but if you’d rather leave it to the experts, one of our Genesee County electricians would be happy to install dimmer switches for you in any or all rooms in your home. 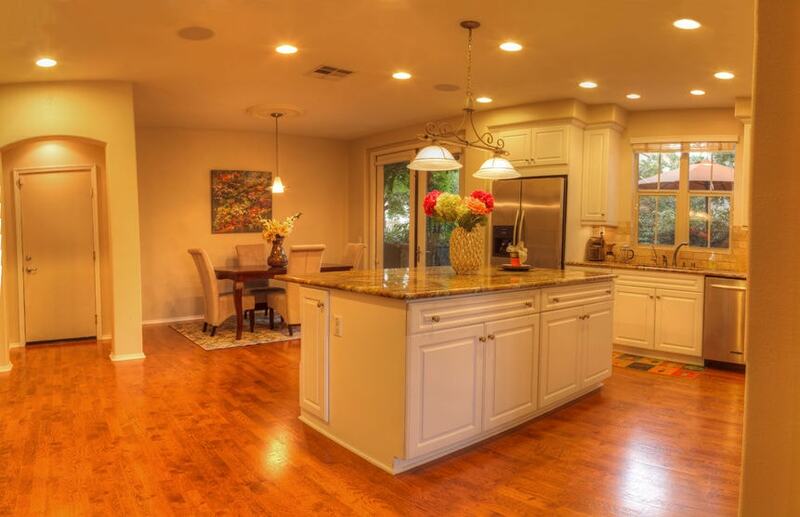 Motion lighting for your home comes with several benefits, the most important being safety. Not only can motion lights keep you from falling or running into things when it’s dark out, but they can also be a deterrent to intruders, as criminals are less likely to target a home that is well lit. Motion lighting is not just for the outdoors, either. You might also want to consider installing lights with motion sensors in your garage, basement, or any room you commonly enter with your hands full. This will greatly reduce the possibility of trip-and-fall accidents, and will be more convenient. LED motion lighting is also good for you budget. Everyone knows that LED lights save you money over incandescent bulbs, but lights that turn off automatically when no one is in the area can also save you a good amount of money on your electric bill. 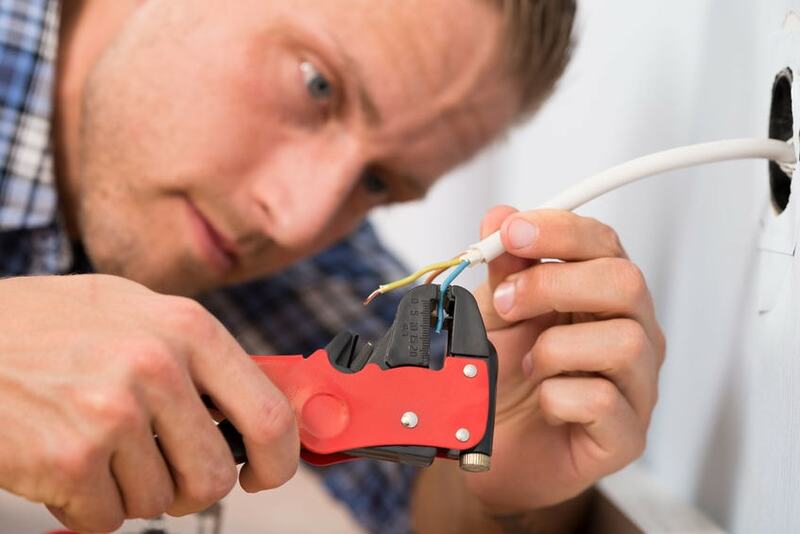 If any of these home electrical upgrades sound like something you might be interested in, contact us at Electrician Express. 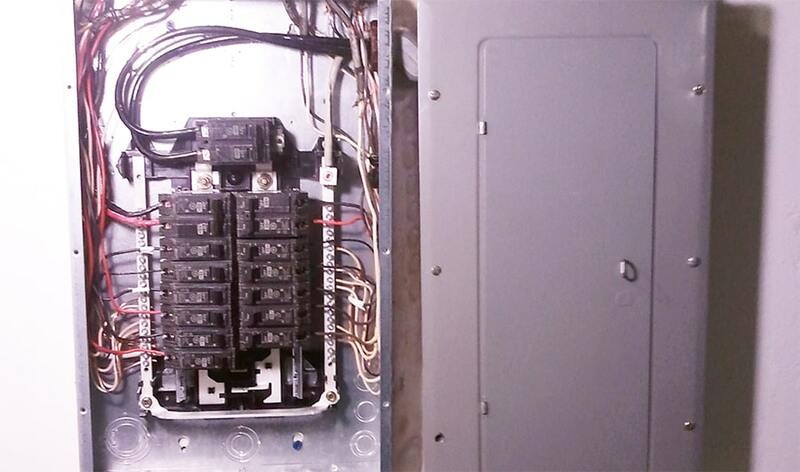 We would be happy to come to your home and give you a quote on these upgrades or any other electrical work you need done. 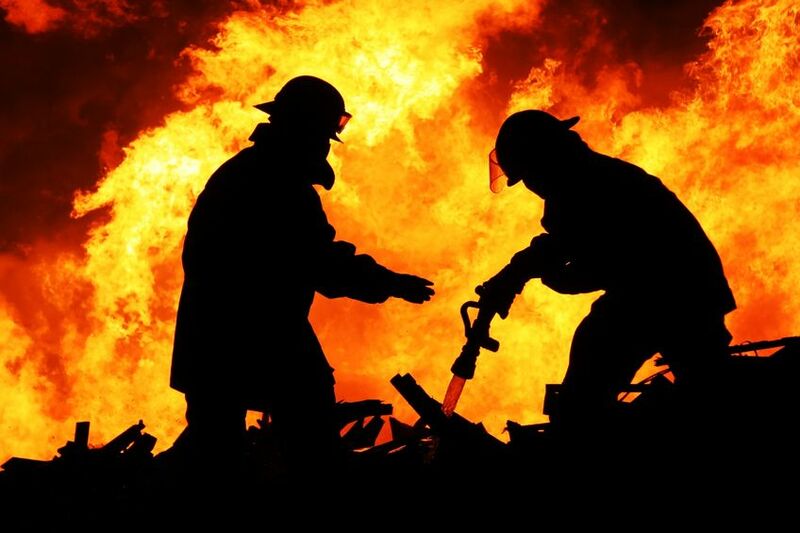 "I liked the way everything was explained clearly!"